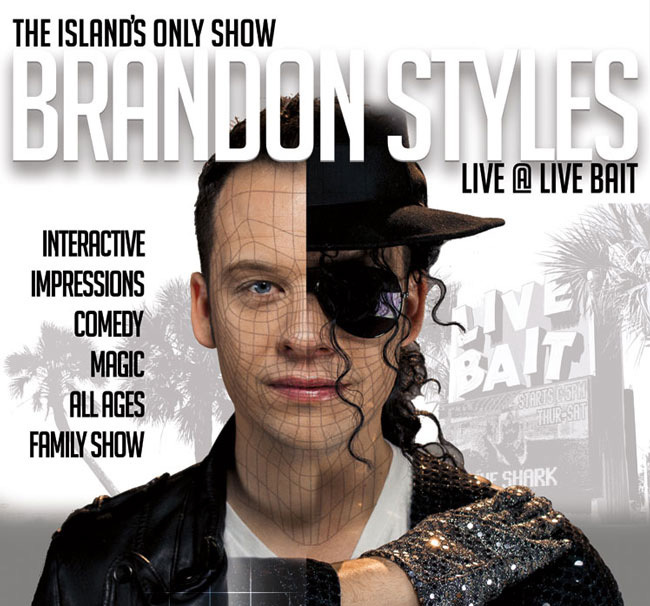 Brandon Styles ignites corporate events, conferences and all private parties with a VARIETY SHOW FOR ALL AGES! His engaging performance showcases multi-faceted singing & speaking impressions, comedy, magic, ventriloquism and plenty of audience participation. Brandon's show is fun, upbeat and memorable. 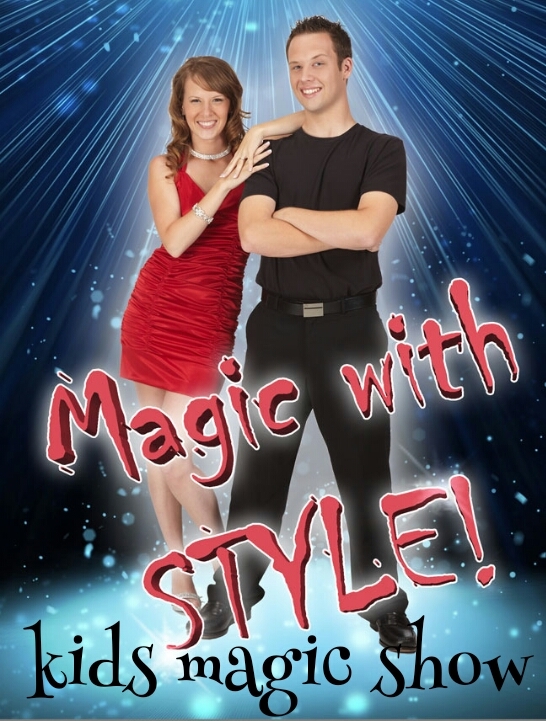 Brandon Styles also loves to entertain his award winning magic skills (International Brotherhood of Magician's award for close-up magic) for adult cocktail parties or children's birthday parties. We provide all sound and lighting for the full production show; unless flight transportation is necessary then different arrangements would be made. I am a daddy, hubby, friend, son, bro and Jesus follower. My goal is to entertain, encourage and inspire others while I'm on the journey toward a dream. I perform weekly at a venue on Alabama's beautiful Gulf Coast and also love traveling for corporate and private events. My 1 hour variety show consist of nearly 60 singing impressions; speaking impressions, comedy, dance, magic, ventriloquism and plenty of audience participation. I also perform a seperate kids magic show; adults love it more then the kiddos. The one and only, Michael Jackson. World Renowned Impressionist, Danny Gans. 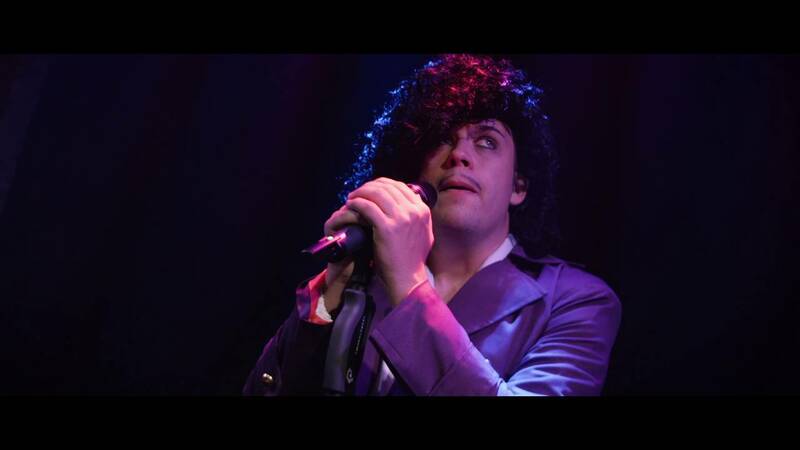 Recent review: Great impersonator! Looked a lot like Jason Statham.